RiverOak have issued this statement today in connection with the viability report on Manston Airport. RiverOak is working on a comprehensive rebuttal of the Avia Solutions report, which it plans to release early next week, highlighting how basic factual errors and questionable methodology, together with a decision to ignore six respected and publicly available air freight studies, has led to a set of conclusions about Manston Airport that are unsafe for Thanet Council to rely on and therefore render the report unusable. Details of how RiverOak offered Avia consultants open access to the full business plan but couldn’t get agreement that Avia would treat this in confidence. How RiverOak also offered open access to the business plan to Edmund Truell during a meeting earlier this year. 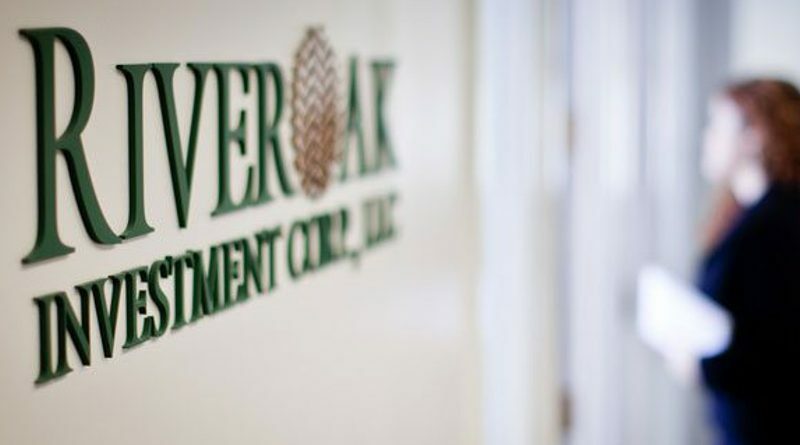 RiverOak sent him a non-disclosure agreement for signature as the business plan contains commercially confidential information. He never signed it, nor has Mr. Truell responded to multiple attempts to communicate directly with him by RiverOak. Evidence that RiverOak sent details of six published freight studies to Dr Chris Smith on 11 August. None were used in the report. An absence of any peer review in the report to confirm its accuracy. Evidence of published criticism of the author, Dr Chris Smith, for poor methodology in the production of a previous report, including ‘confusing’ ‘inaccurate’ and ‘misleading’ information, for Luton Borough Council, the owners of Luton Airport. Why was it necessary for the leader of Thanet Council to effectively commit the council to adoption of the Avia report last week, ahead the proper process taking place and before many of the elected members had even read it? For the Avia Solutions report to be properly adopted as council policy it needs to go through the normal local authority scrutiny procedures, with elected members, in the coming weeks. RiverOak is confident that, when exposed to this proper and thorough scrutiny, the considerable shortcomings in the report will ultimately inform how much weight the council is able to attribute to it for Local Plan purposes. Where’s the RiverOak rebuttal of the Avia Report? It should have been published a week ago.